Cigar Plume or Cigar Mold? Ah, the age old question. A question as old as cigars themselves. Is this cigar mold or is this the coveted cigar plume? Better Cigar can help you figure it out with the definitive guide on how to identify cigar mold from cigar plume. If you are trying to figure out if your collection has either one, then you should be able to tell after this article. 1 What is Cigar Mold? 2 What is Cigar Plume? 3 How is Cigar Mold Prevented? 4 How Can I Create Cigar Plume? 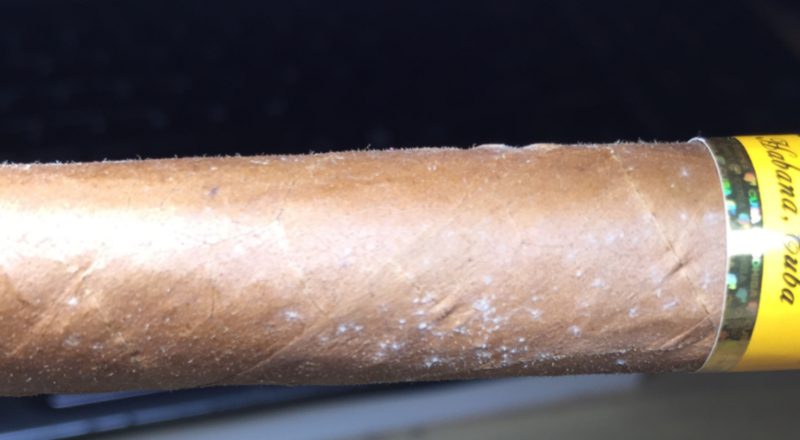 5 What If I Have Mold On My Cigars? 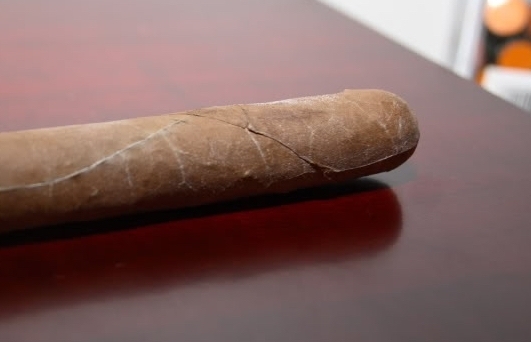 Cigar mold is exactly what it sounds like – a fungus that grows on your cigars and subsequently ruins them. Unfortunately, cigar mold is a fairly common problem if you do not have the proper conditions in your humidor. You run at a very high risk of mold developing in your humidor if the humidity breaches 75% with temperature above 70 degrees. Having a digital hygrometer vs. an analog hygrometer can help you here. An analog hygrometer that is included with a humidor can be questionable. Check out our new guide on hygrometers and some of our recommendations if you are in need of a new one. 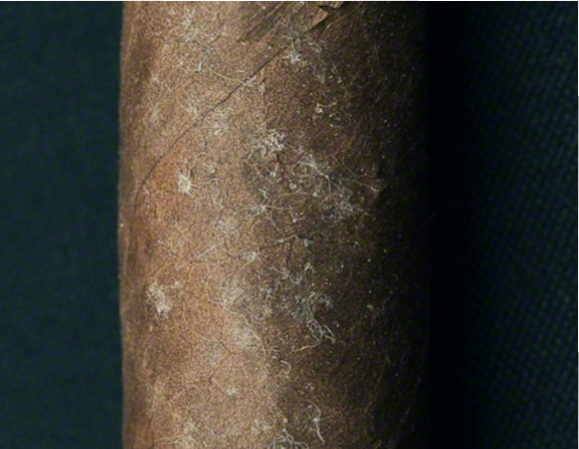 Cigar mold appears hairy and web-like, and can be a variety of colors but most notably is white and spotty. 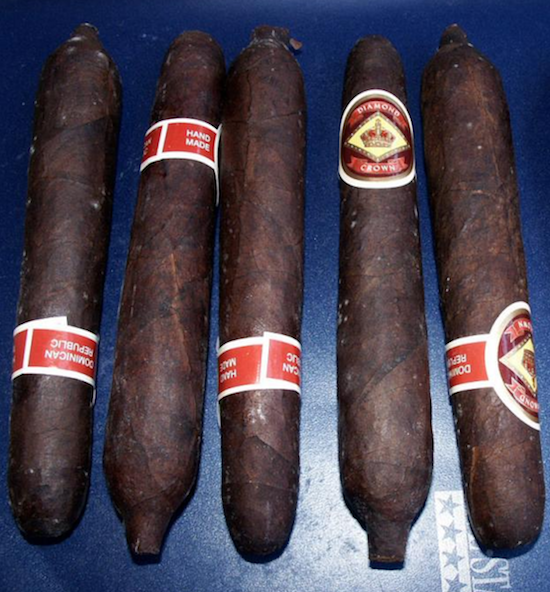 Cigar mold can appear across multiple cigars very easily as seen above. Check out our tips below to help you prevent cigar mold from spreading. Cigar plume on the other hand, is a sign that a cigar is maturing properly and the tobacco oils are actually crystalizing. The tobacco oil within the cigar comes from the interior and crystallizes on the surface. The biggest difference in the white specks between the two are that plume appears to be shiny. Plume comes off very easily from the cigar by simply rubbing with your fingers. However, in rare cases, plume can be caked onto the wrapper and not come off quite as easily. It’s safe and very desirable by cigar lovers to smoke cigars with plume on them. You may ask yourself: what makes cigar plume so good? Well, it’s certainly not going to improve the taste but it is a sure sign to tell if a cigar has been properly aged and cared for. This is especially important if you are purchasing an older cigar. How is Cigar Mold Prevented? Cigar mold can be prevented by maintaining the proper humidity and temperature levels in your humidor. Air circulation is also important. It’s a good idea to open your cigar storage device at least once a month if possible for a few minutes to allow fresh air to circulate. Unfortunately, even brick and mortar cigar shops can even suffer from cigar mold problem, so don’t let a cigar owner tell you the difference if you have a sneaking suspicion. If you ever purchase a cigar in a tube, or as many call them “cigar tubos”, be sure to inspect it thoroughly. 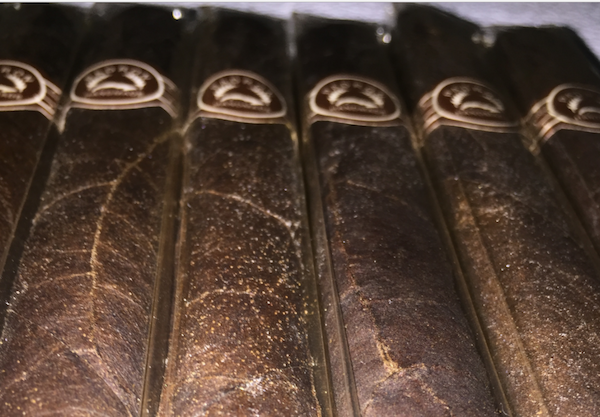 Although some say that it’s okay to leave cigars in cellophane wrappers, we would highly recommend removing cigars from tubos due to their tendency to breed mold spores. The tubos do not allow air circulation and tend to trap moisture inside of it, creating the perfect breeding conditions. Speaking of cellophane wrappers, if you leave them on your cigars inside your humidor, you may be able to prevent an outbreak of both cigar mold or cigar beetles. How Can I Create Cigar Plume? Unfortunately there’s no sure way to create cigar plume. It takes many years of undisturbed storage in the proper conditions – notice a pattern? The key to aging cigars is no secret. However, cigars with the highest oil content are going to be most likely to be covered in the precious plume. For a high oil content, look for cigars with shiny wrapper. Cigars with Maduro wrappers that are dark brown are most likely to be oily – so pick one of those up for a good cigar plume candidate! What If I Have Mold On My Cigars? If you are a victim of cigar mold, you must act quickly to isolate the infected cigars from your humidor. Unfortunately, the best bet is to throw them away unless you think the reward is worth the risk. If the mold is very minor and white, you may be able to perform surgery on your cigars and salvage them if you are desperate. The key here is that you do not leave the moldy cigars in your humidor as the mold will spread rapidly. As we mentioned, if you do have mold in your humidor, it’s obvious that your temperature and humidity are not in a good place so it may be wise to start there regardless. Chances are, if you haven’t figured out whether or not the cigars in question have mold on them by the time you’ve read this much, it’s likely cigar mold. Cigar plume is what we hope for when we see white spots on our stash but most of the time that’s simply not the case, regardless of what a shop owner or fellow cigar aficionado will tell you. 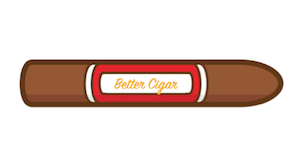 Better Cigar - Cigar Guides and Reviews Copyright © 2019.